According to a study commissioned by Camcon Technology, growing anxiety about eco-issues such as climate change and air pollution will not stop the majority of Brits from jetting off the sun. The survey found that while almost three quarters (74 per cent) of respondents profess to being concerned about such issues, a mere 22 per cent were taking action by cutting back on flights. It noted that several major carriers, including Virgin Atlantic and easyJet, have reported rising demand for air travel over the past year, while most air travellers also say they would back expansion at Heathrow Airport. 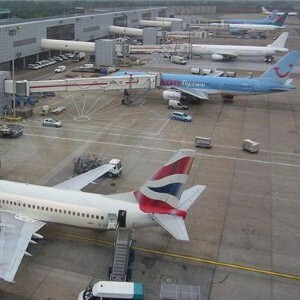 Danny Chapchal, chief executive of Camcon, commented: "The majority of the UK population is evidently concerned about the environment but, rather than altering their travelling habits, people expect airline operators and aircraft manufacturers to reduce aviation’s environmental impact. "To protect the environment, the aviation industry needs to examine the technologies that are now available to reduce carbon emissions and help decrease the noise from engine jets, fans and landing gear."